Salt Spring Reads is an online book club/review. For this column I try to find books that you might love to discover, books with a Salt Spring connection. Reviewed books are available at the Salt Spring Library and in local bookstores. Feel free to share your comments to discuss this book with others. It is always fun to recognize a place described in a book. 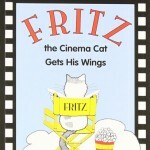 Fritz, the Cinema Cat is very much a local story with real settings. 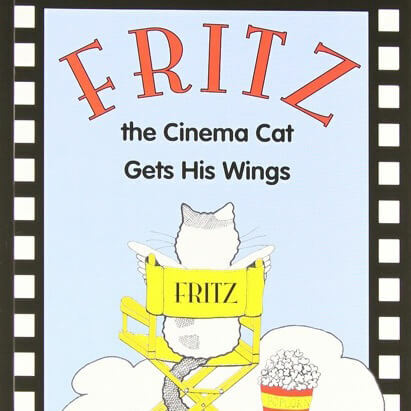 In fact, it is the (almost) true story of a real Salt Spring cat and our cozy movie theatre. The story is told in the voice of the cat himself – gentle and humorous. Born in Walker’s Hook this kitten sets out in search of Paris, the city of lights. His family watched TV and he has learned much about movies and the world. He follows Robinson Road, visits the cemetery, the golf course and other real Salt Spring spots. 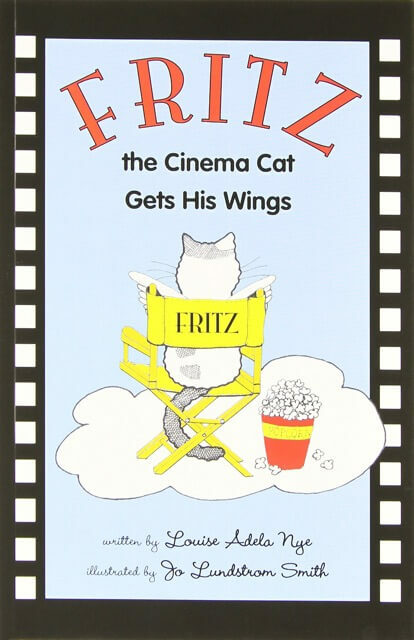 The story describes the kitten’s adventures and how he ends up living as the resident cat at the movie theatre at Central. A theatre that, in fact, eventually gets named for this furry feline. Movie references are spun throughout the story, making it a fun read for kids as well as grown-ups. A good gift if you want to give local literacy to anyone. Margriet Ruurs is a Salt Spring Island author of over 30 books. Her latest book was one of five finalists for the TD Canada Book Award. She runs Between The Covers, Booklovers’ B & B.